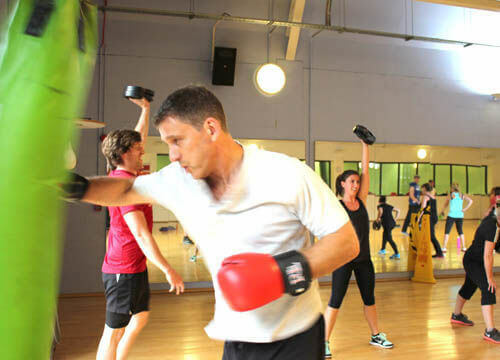 Heathfield hosts a wide range of studio classes including; indoor cycling, freedom step, pilates and circuits. Whether you are looking for a 30 minute high intensity express class or a relaxing 60 minute pilates class we have something for you! See below for our group exercise timetable. not sure whats best for you? Speak to a member of our team today and they will be happy help find the right class for you!